Do Pastured Pig and Poultry Producers have an opportunity to influence the new definitions of Intensive and Extensive Agriculture in NSW? The draft Planning Guidelines – Intensive Livestock Agriculture Development are currently open for public comment. It would appear that the new planning guidelines intended to clarify that pig and poultry will be classified as intensive agriculture for planning purposes. We have previously explained why pigs and poultry are classed this way and up until now, it has always been around the amount of feed inputs for this class of livestock. The definitions in the draft planning guidelines have muddied the water and would seem to create more confusion rather than clarifying these matters as intended. 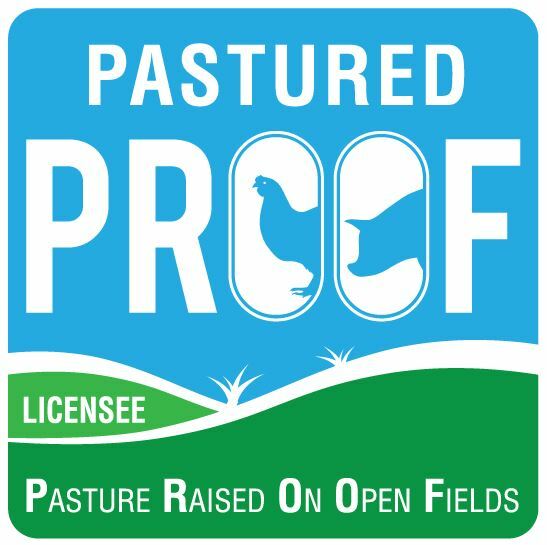 any cattle, sheep or goat feedlot, dairy (restricted), pig farm, or egg or poultry production facility located within 500 metres of a dwelling not associated with the development or in an environmentally sensitive area. (d) poultry farms, but does not include extensive agriculture, aquaculture or the operation of facilities for drought or similar emergency relief. (e) supplementary and emergency feeding, and temporary penning or housing of animals for weaning, dipping or related purposes, that is incidental to the grazing of livestock or a dairy (pasture-based). It is important to look at the word ‘intensive’ in the correct context, that is, from a planning perspective and not as a production descriptor. That said, there are clear distinctions being made in the livestock number thresholds, as well as the intensive definition, that the guidelines are being applied to intense or concentrated livestock systems. The guidelines state clearly that they are applying the intensive definition to cattle, sheep and goat feedlots, but, it does seem that they are making a very generalized assumption that all pigs and poultry are kept in confined (or intense) spaces such as sheds or at high stocking rates such as 10,000 free range birds per hectare. So, are the Intensive and Extensive definitions meant to make a distinction between concentrated animal production and pasture based systems? It certainly is the case for cattle, sheep and goats! The danger for our farmers is assumptions. To assume that you are extensive and not seek clarification at the policy development stage would be foolhardy. There is a general intent in the draft guidelines that pigs and poultry are to be deemed intensive across the board, so the best way forward is to ask for clarity in the intensive and extensive definitions during the public submission stage and settle the issue so that we do not continue to battle councils and their different interpretations of the planning guidelines. This could be your chance to separate pastured farming from intensive agriculture but only if you get involved! You can download the draft planning guidelines and lodge a submission here…. Your submission does not have to be an extensive, formal document. Just express your concerns in the ‘make an online submission’ section.